Many a times when you are committing yourself to produce your piece twice or thrice a week,there occurs a time when you can’t sum up the words and actually give out a good work . So,many couple of times I experience this notion ” where I don’t know what to write” , “what topics to share”, “what kind of fashion trends should I discuss” and even if I end up deciding a topic , I just cannot put that in a words and present in as a complete work , that’s blogger’s block !! It’s like I cannot think of anything, no creative ideas and no inspiration and suddenly you fall into the drought of no ideas ,it’s just so hard to actually cope up with these so I decided to actually jot down the ideas prior , which would help me in the drought like conditions. I thought I’d share these ideas for anyone who needs help themselves, so grab a pen and start writing down. 1) Photograph yourself wearing your favorite outfit (Oh,so common). 5) Show your creativity by doing some crafty stuff on your wardrobe, Redo your plain white shoes , Do a rhinestones decoration on your plain blouse or turning your boring denim into an awesome distressed ripped denim . 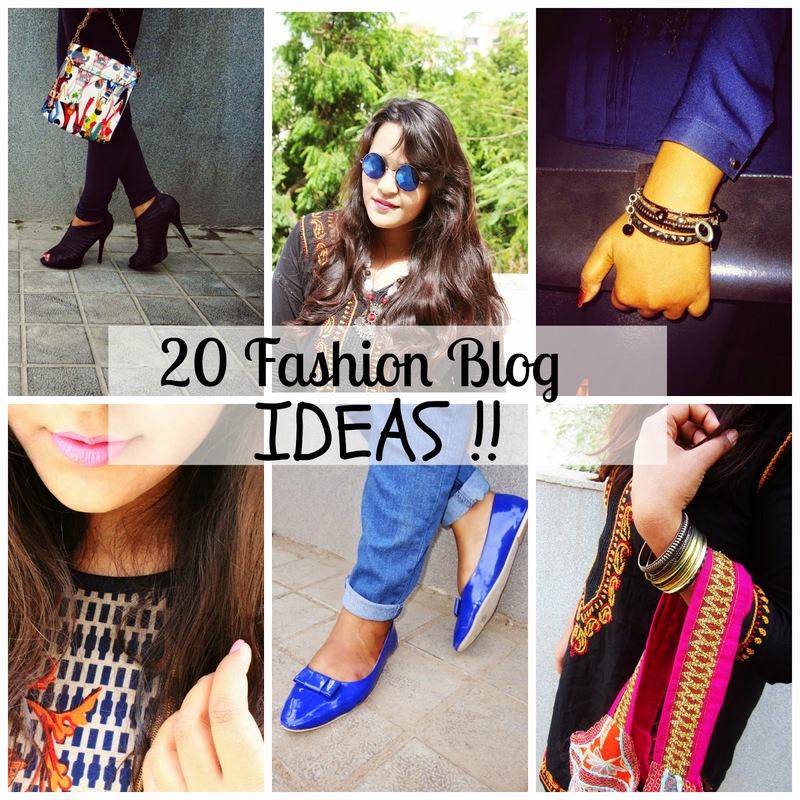 12) Solution you just found – How to find the perfect pair of jeans , or how to shop for the white dresses ? 16) Tell us about the fashion problem you have and if you have fixed it, tell us how? 19) Show us your favorite fashion outfit and why you love them? Because, it’s a denim shirtdress! !